Have you ever heard of "Glow bowling"? It's a type of bowling venue that offers rock music and flashing lights: strobes, black lights, and/or disco balls. Glow bowling is designed for teens and adults who desire an enhanced experience for a sport that is generally viewed as staid -- we don't agree, of course, but we are old fogies. Glow Town would make a great business name for a bowling alley that specializes in glow bowling. This domain could be used for other kinds of businesses, such as a glow roller and ice skating or a town that is known for its lights, literally and symbolically, but be aware that the .org is in use as a craft site for children. We believe that this term would be safe to use for most uses (excluding a craft shop). 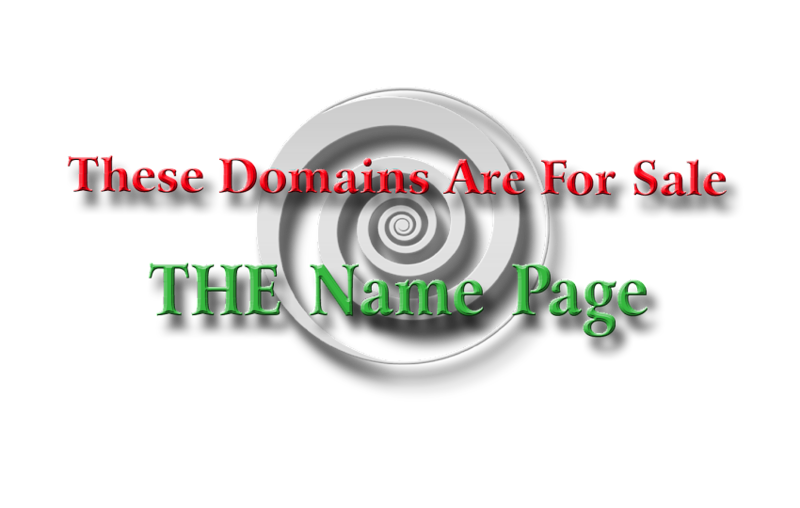 However, it is always best to consult with a trademark lawyer or expert for how these domains may be used in commerce. Glowtown.com and Glowtown.net are being offered for one money. Glow.town is being offered for sale separately. Disclosure: as of February 2016, the renewal rate for Glow.town will be approximately $25.00 per year (depending on registrar); however, the registry (the owner of the .town extension) sets the renewal prices -- we have no control over renewal rates.